Used for about 6-8 months. Comes with extra pump. Lifegard chemical filter,Used this on my 180 for holding carbon. wanted to make room under the cabinet. I ended up with a lot more than what I thought I would have. Amazing how much growth I got when I blasted with more light. Anyhow I have 12 more bags available. I know its the night before the swap but this way you can reserve some. Otherwise what is not reserved I will sell at the swap until its all gone. 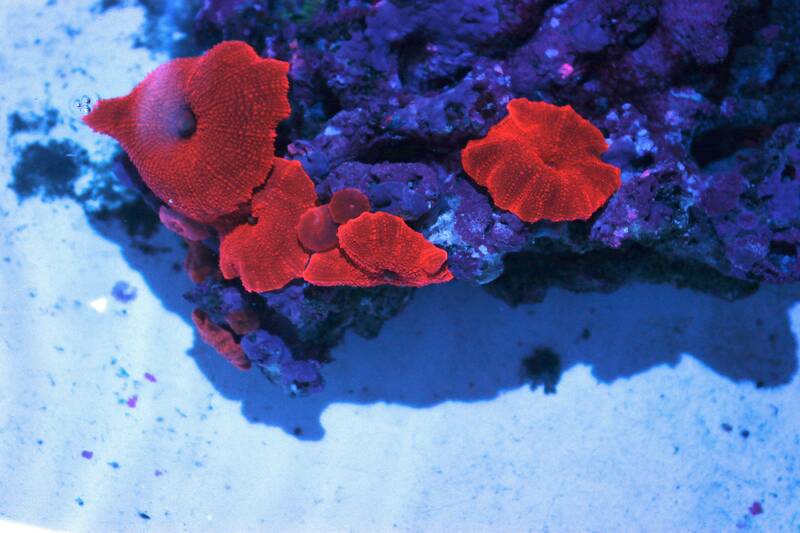 The brightest red mushrooms I've ever seen (pics under kessil A160 80%/20% white/blue). This listing is for a small head, dime to nickel size, on rubble rock. Picture is of the mother colony it came off of. 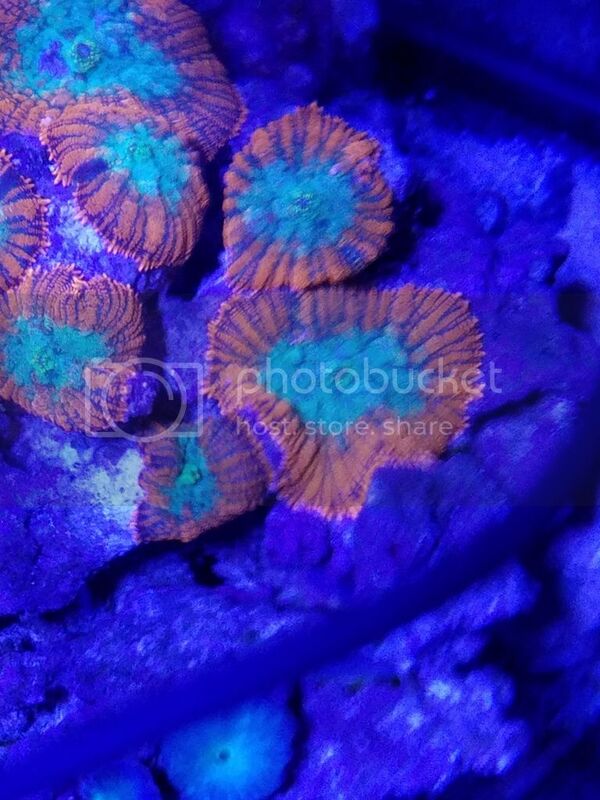 The brightest red mushrooms I've ever seen (pics under kessil A160 80%/20% white/blue). This listing is for a large head, quarter to half dollar size, on rubble rock. Picture is of the mother colony it came off of. 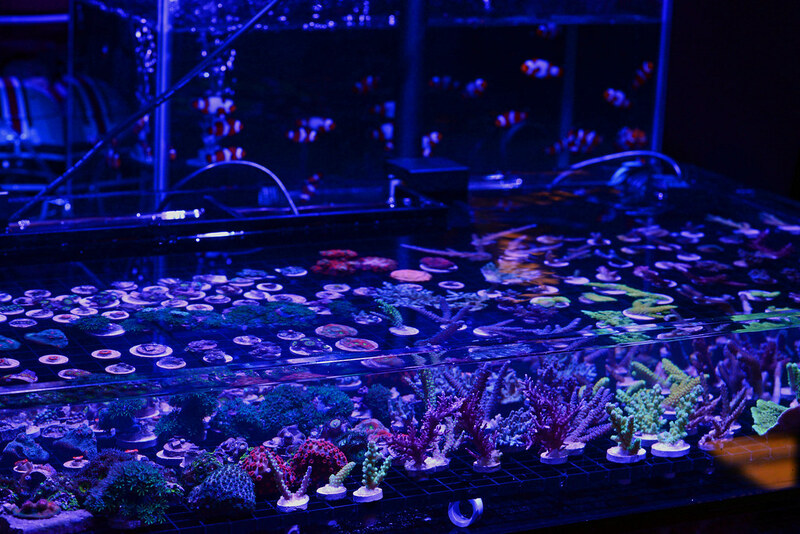 This is my Frag Swap set-up, it will be located in the Hobbiest section at the swap. If you need to find me, that's where I'll be. 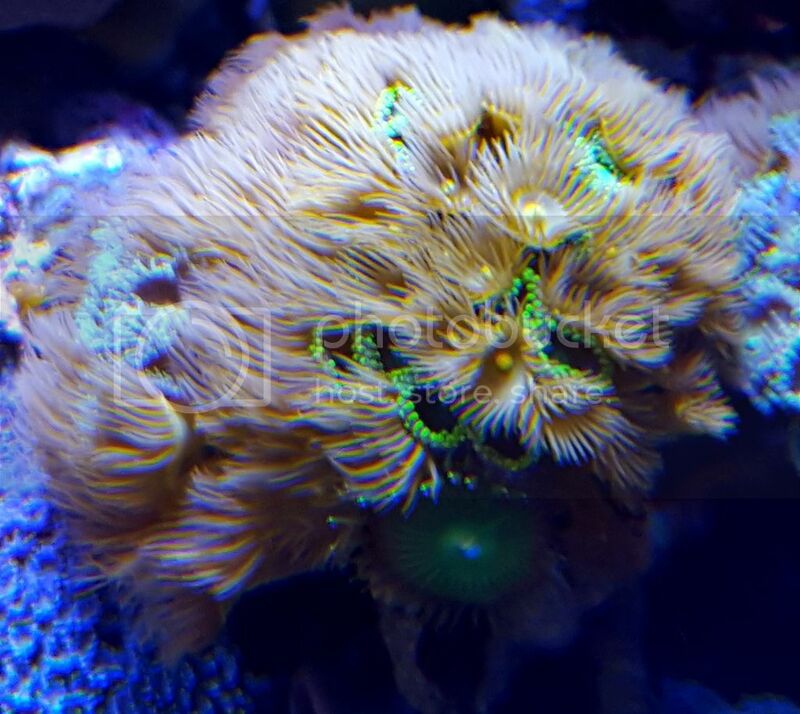 Come check it out, still lots of nice frags available and I'm bringing my Captivity bred Clownfish as well. Orange mushroom with a teal base. Price is for 1 mushroom. These guys love to split. This is a WYSIWYG combination rock about 2 1/2" is size. 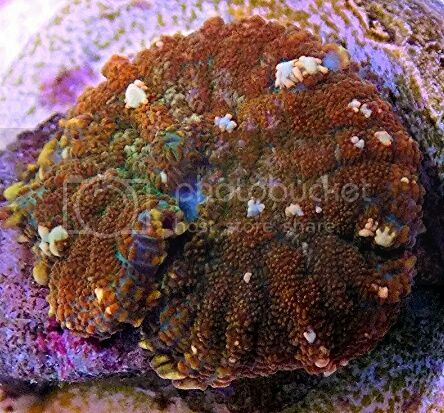 There are Radio Active Zoas, Yellow polyps, Moon polyps, Blue Agave and more on it. 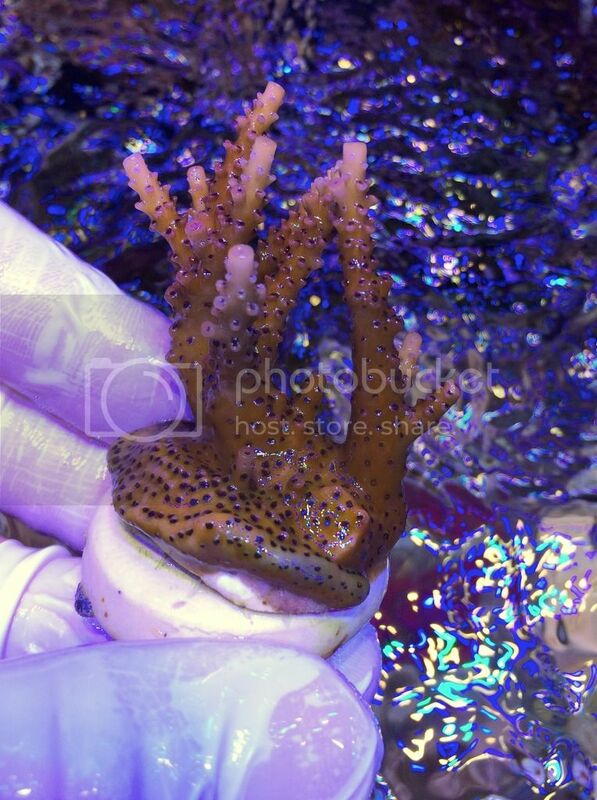 It is completely covered in life. Please try to pick up by 1pm. Comes with Enheim heater. Ran for 5 months. 1 Picasso mushroom unmounted. Bigger then and nickel. 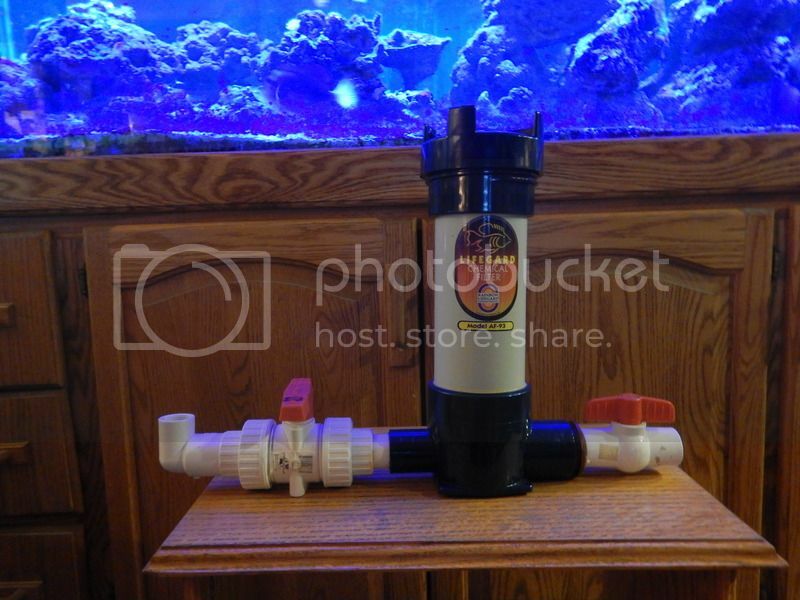 Smart UV 25 Watt - Pentair Aquatics also known as Emperor Aquatics, great for tanks up to 130 gallons. This is a brand new unit, never seen water. Took out of box, added fittings to connect tubing and never hooked it up. 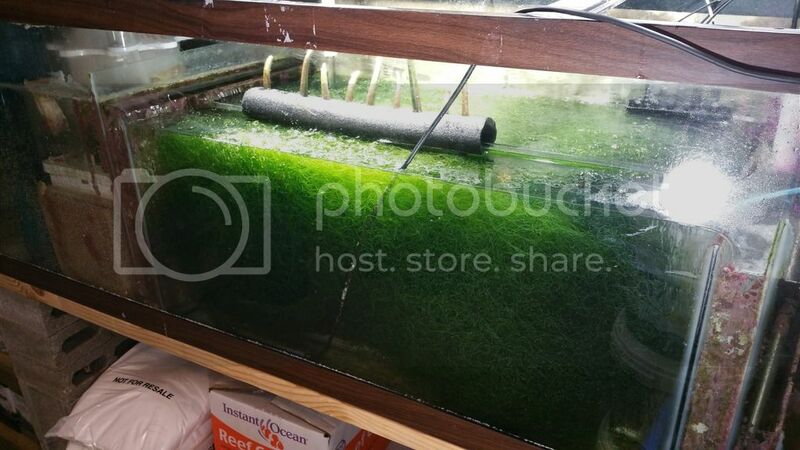 Take care of your algae and ich problems with this. 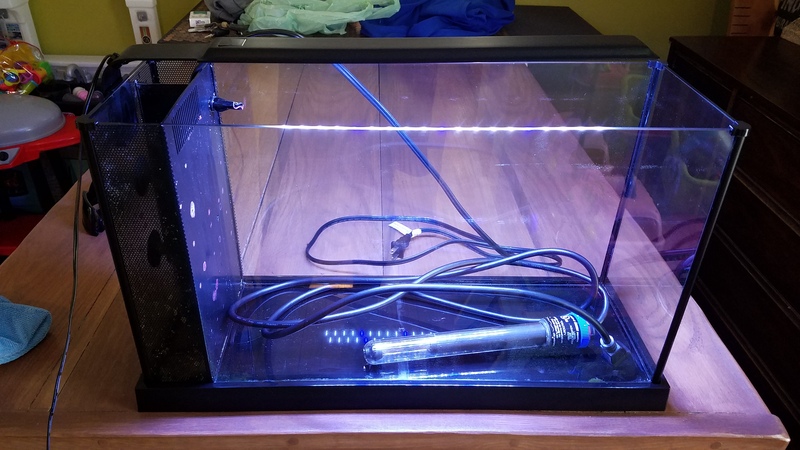 I just havn't had a reason to hook it up and don't see one in the future so I need to get rid of it. 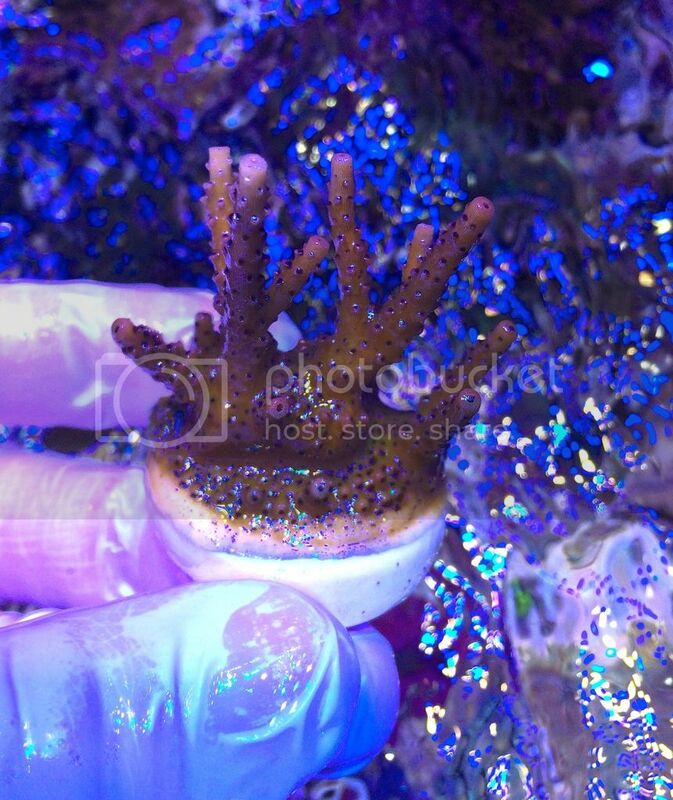 This sells for $359 at Bulk Reef Supply, see link below. Get it at a great price! There is too much blue in the picture but they sure are as red is red.